If you were a fan of the Rainforest Cafe as a kid, start saving your frequent flyer miles for a trip to Dubai. 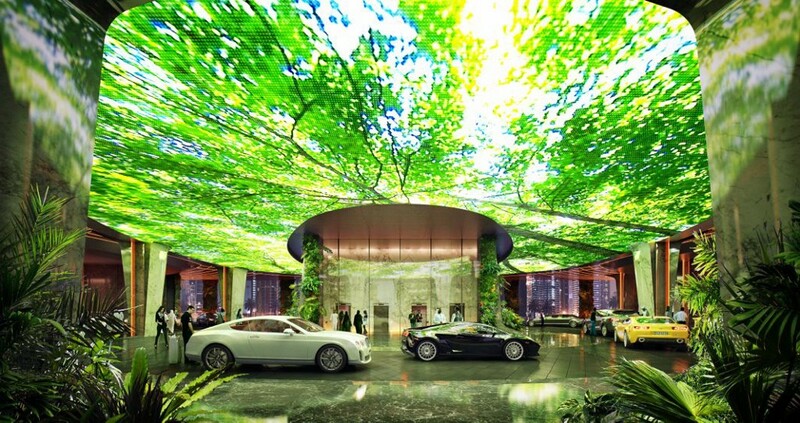 According to reports, one of Hilton’s luxury subsidiaries, Curio—A Collection By Hilton, intends on building a 75,000-square-foot replica rainforest inside Dubai’s skyscraper Rosemont Hotel. 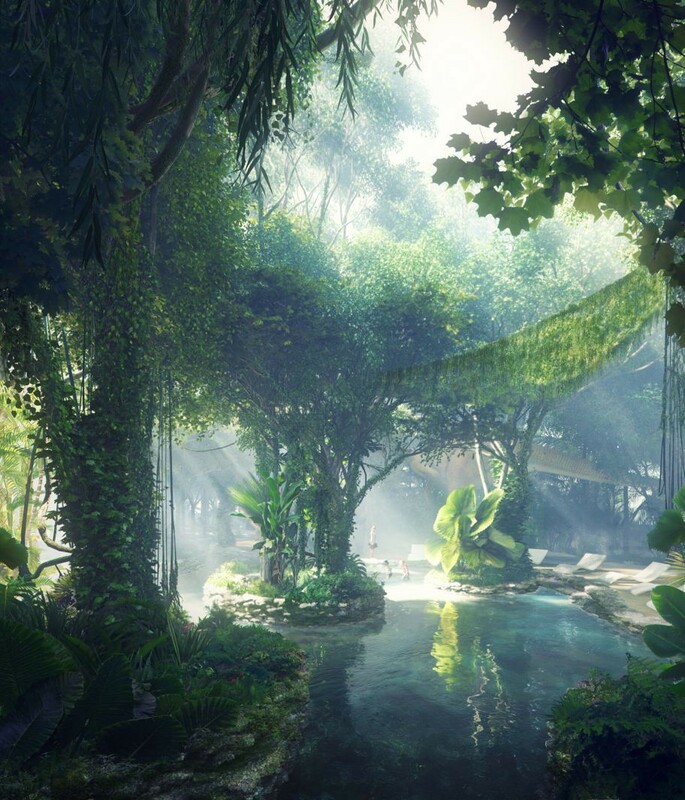 But, unlike the Rainforest Cafe, the rainforest found inside the Rosemont will offer a lot more than robotic elephants and overpriced drinks. 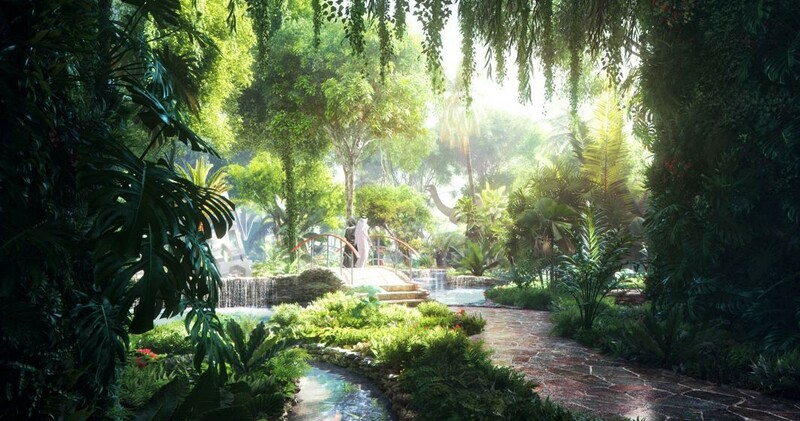 In fact, the enormous complex—which is set to open in 2018—will feature a large number of amenities that serve no real outside of just being “really cool.” For example, a “Jurassic” marsh (complete with at least one life-size dinosaur), a 360-degree sensory rain system (that mimics heavy rainfall without getting you wet), waterfalls, and even a sandless beach. While this all sounds a little sensational for a hotel blueprint, Dubai is home of all things extravagant, including the world’s highest rooftop tennis court and the world’s largest indoor theme park.